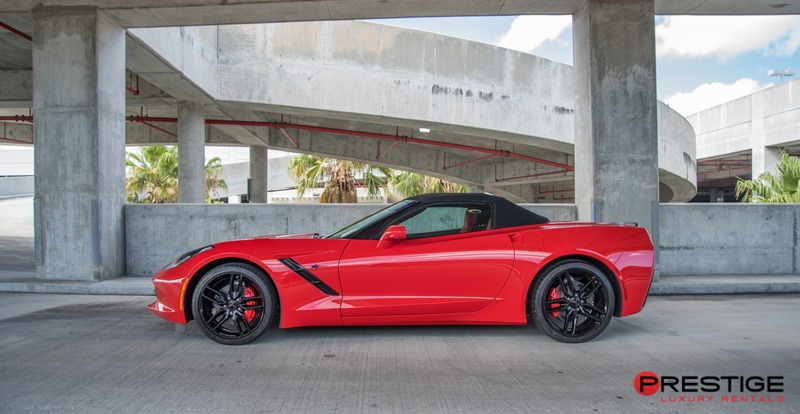 The gently sloped, ground hugging design of the Corvette Stingray Convertible is a classic look that this brand has cultivated for decades. The newest version has improved on performance and added new advanced standard features without meaningfully changing the traditional captivating body design. 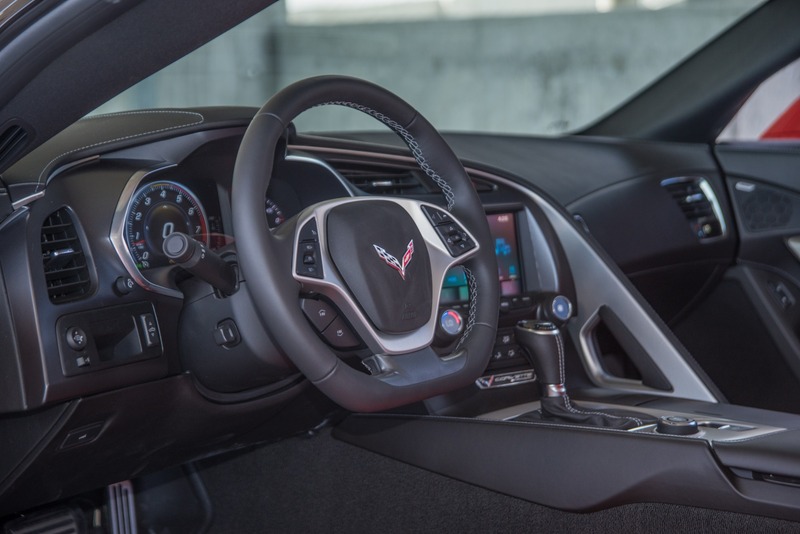 The new design elements are things like the 460 horsepower 16 valve direct fuel injection V8 engine that offers a sprint time of 3.9 seconds and a touch screen GPS navigation system with real time weather weather updates. In Miami, you can expect that nearly all of those updates will be warm and clear, allowing you to drop the convertible soft top and cruise in the warm Atlantic breezes. 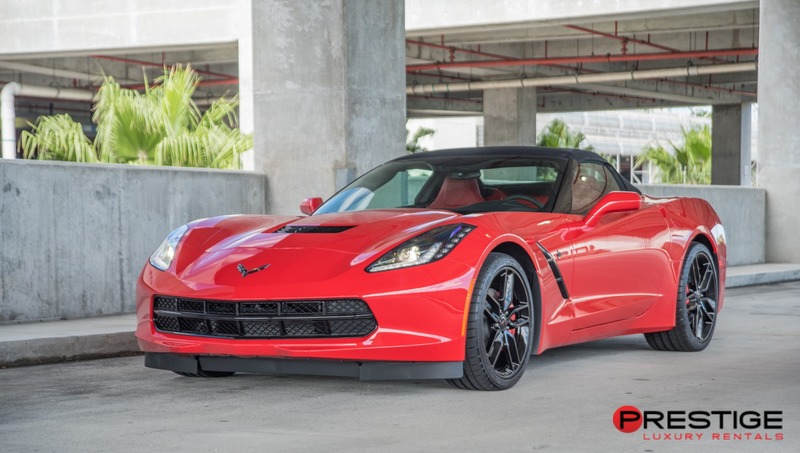 Your 2019 Corvette Stingray Convertible rental is an ideal vehicle for a romantic weekend in Miami. 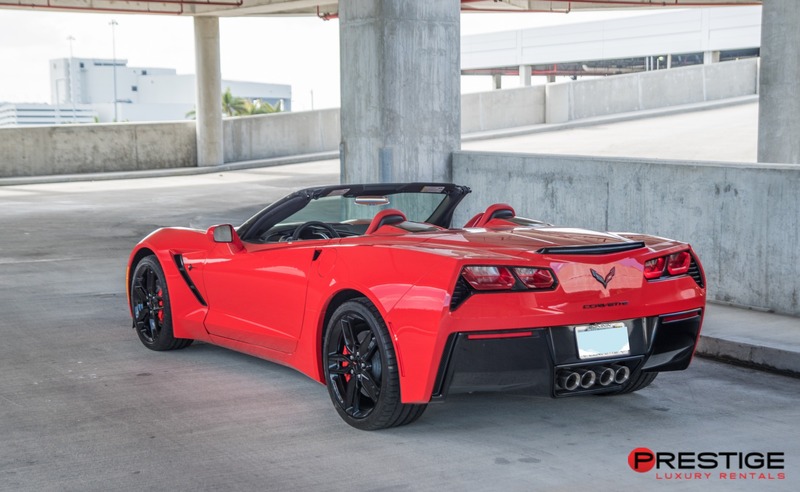 When you rent from Exotic Car Rental, you can have this vehicle delivered to the Miami International Airport, which means you and your date can literally step out of the terminal, get into the car, and just start driving. Hands free calling will allow you to make your start driving towards Key Biscayne and make your reservation at KeBo Restaurant during the trip there.